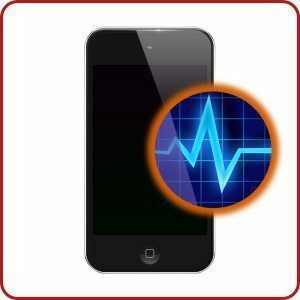 Is your ipod touch 4 acting up? Is it unresponsive? Has it suffered a serious fall lately? Uzoox mobile device service repair just might have the answer to your Apple-related stress.Uzoox mobile device repair service is proud to offer its clients FREE repair diagnostics for the ipod touch 4. In addition to offering exceptional services, top shelf products, and expert technology, Uzoox would like to make its ipod touch 4 diagnostic available to all its clients by providing it at a reasonable price. The ipod 4 touch free diagnostic includes a thorough inspection of your ipod touch 4, in which our certified technicians will dissect the different components of your ipod touch 4 and measure the depth or seriousness of the damages done done the product. Our service technicians will provide an agenda for repairing the ipod back to full functionality. 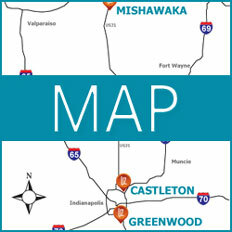 Uzoox mobile device repair service is one of Indiana’s largest tech products repair shops. With mobile device repair service centers located in Indianapolis and the Greater Indianapolis region, Uzoox strives to make long-lasting repairs attainable to it customers. Uzoox mobile device repair service centers are staffed with highly-trained, well experienced service technicians who are committed to providing only the best of service and quality possible. Uzoox team of service technicians are Apple certified and well skilled in iproducts, like the ipod touch 4. Uzoox expert technicians are forward-thinking and detail-oriented which makes them highly capable of detecting the slightest hiccups with your product and finding unique ways to reach the best solutions. Uzoox mobile device repair service is committed to providing its clients with high quality repair products and services to ensure long-lasting results. Our staff is devoted to making sure that our clients leave our multiple service centers impressed with the work we’ve done and the promises we made. Uzoox offers lifetime warranty on all its products and services.